The Maharaja’s Bar is now stocked full of delicious beverages to suit all tastes, and for this match we’re offering our fans an amazing deal! Buy 1 Get 1 FREE on Drinks! We’re also serving FREE COCKTAILS throughout the match! 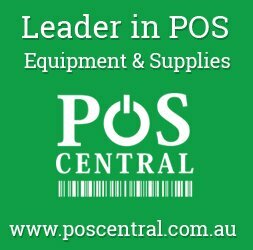 Make sure you get down to Quakers Hill to watch what’s going to be an epic match! 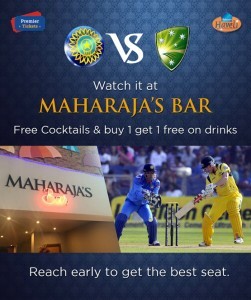 Premier Tickets is proud to be associated with Maharaja’s Bar, our sponsor for the India vs Australia WorldCup Seminal.